New home sales in the midwest region of the U.S. during August 2016, increased 39.7 percent to a seasonally-adjusted, annual rate, of 81,000 new homes from a rate of 58,000 homes a year ago. Nationally, new home sales during August were at a seasonally-adjusted, annual rate, of 609,000 homes, an increase of 20.6 percent from a year ago. The midwest region saw the greatest gains in new home sales during the period with the west region coming in second with a 35% increase from a year ago, then the south region with a 15.0% increase. 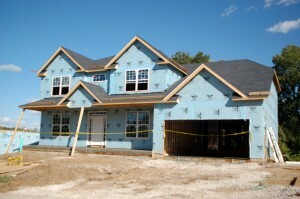 The northeast region saw a 25.8% decrease in new home sales from a year ago.